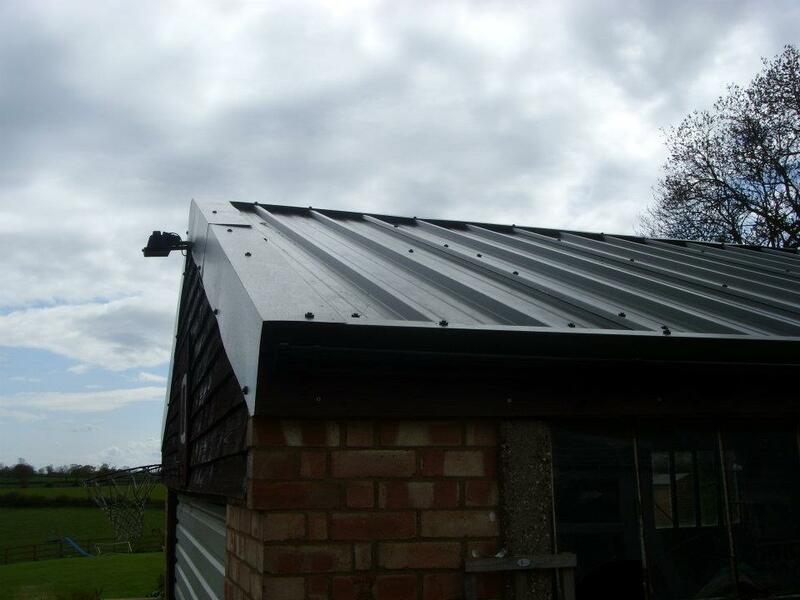 Ideal for replacing asbestos roofs and for garages, barns etc. as additional structural support is not necessary. 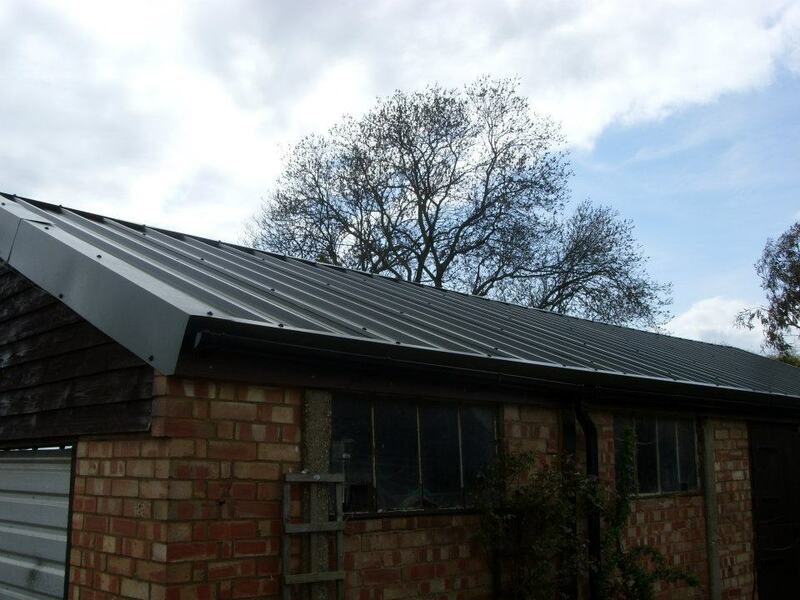 A garage roof can be completed in less than a day.